The mesmerizing, hilarious and heartbreaking tale of Oliver and his sister Helen’s strange childhood in Savannah and their mother’s struggle with madness. 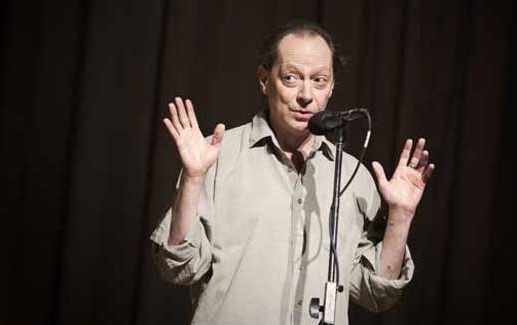 Poet, playwright, and iconic raconteur Edgar Oliver is an incandescent presence in the New York art scene and an audience favorite at The Moth. Helen & Edgar was first produced by George Dawes Green, founder of The Moth and directed Catherine Burns, The Moth’s longtime artistic director.